This is April. A month that starts out with pranks. People on the alert to not be fooled. When I heard that Bassem Youssef (Egypt’s Jon Stewart) had an arrest warrant out against him for insulting President Morsi and Islam, I thought it was a joke. And when Bassem Youssef turned himself in, I thought it was a joke. Insulting the President can’t actually be a crime anymore, can it? Didn’t my friends here fight to end dictatorial regimes and political censorship? Can the Muslim Brotherhood not take a joke? When Jon Stewart dedicated a portion of his show Monday night to defending Youssef and pointing out Morsi’s paranoid hypocrisy, I thought it was a joke. A real joke. The kind of political joking that enlightens, helps a people progress. The laugh we need to open our minds, get over ourselves. The kind of healthy joking that Youssef and Stewart give us in bounty. Youssef and Stewart. Photo by Egypt Independent. When Egyptian Presidency took to Twitter to accuse the U.S. Embassy in Cairo of “negative political propagandizing” for sharing the link to The Daily Show clip, I thought surely April Fools was still happening. This was followed by the disappearance of the US Embassy in Cairo’s entire Twitter account, then a reappearance with The Daily Show clip removed. Oh, April Fools, crazy. On that note, I went to work. I am teaching dance on Tuesday and Thursday evenings in Maadi, a sort-of suburb of Cairo, home to a majority of expats and wealthier Egyptians, the most ethnically-diverse area of the city I have witnessed. Lots of green. About an hour commute from my apartment using a taxi-Metro-walking combo. The plan was for me to teach jazz and hip-hop for ages 5-12 and adults. But no one signed up. So I am teaching ballet for students ages 3-5 and am working to build a program for children with physical disabilities, neuromuscular disorders, and chronic/terminal illness. The studio is small but well-kept and bright. It is in the basement of the building which keeps the studio naturally cool in the intense Egyptian heat. 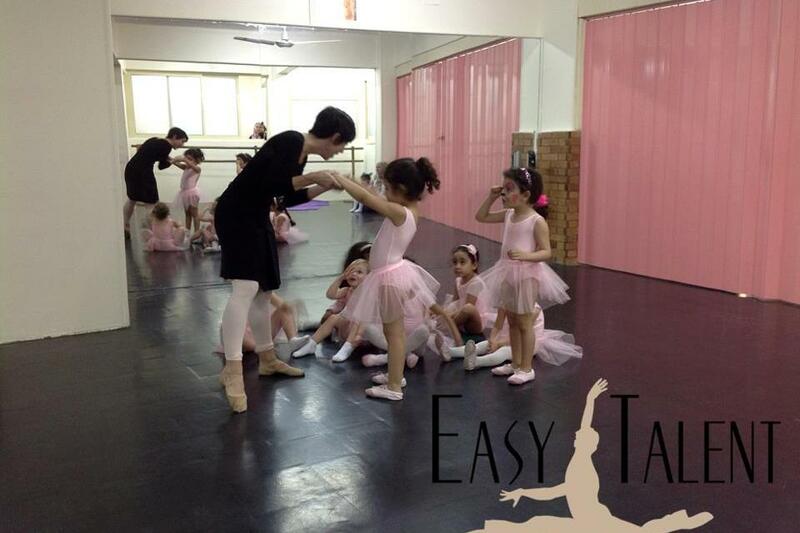 They offer jazz, ballet, Zumba, as well as rhythmic and artistic gymnastics. I think most of the other teachers are Serbian and Russian. An iPod full of dance music is provided. The students speak a rainbow of languages, some English, some not. A few of my students are trilingual at age 3. Yesterday was the first real day of classes after a trial session. A bunch of little girls showed up in the matching pink leotards, tutus and canvas ballet shoes provided by the school. The class is a full hour which could be a challenge for children this young. Yet they did great. I took time with everything and had them wait one-at-a-time to do most things. Keeping the calm and curiosity, Two sisters gave me a run for my money, not following instructions and diving on top of each other as soon as I turned my back. Trying to keep them separated was fruitless. But overall, things were rocking. Then, with about 25 minutes left in class, the electricity went out. I was impressed that the little girls did not scream or panic even a little pit, especially since this was the first class for many of them. In the States, my students go nuts when the lights go out. I felt my hand along the back wall to get to the door, thinking the lobby might provide some light. Nope. One parent turned on the flashlight function of her cell phone. Then the receptionist turned on hers. The parents all brought these little lights into the studio and in the dim blue haze, our class continued. No one even mentioned ending class. Power outages happen all the time. No one freaks or blinks an eye. No generators or emergency lighting. No legal requirements to make places accessible. No limits on how scalding hot the tap water can be. No lawsuit culture. Just good people helping each other make do. The girls skipped and galloped and kept smiles on their faces. The two sisters with the more challenging behaviors continued on in their way. I decided to keep the movements linear in the center of the room, just to help keep the children safe in the dark. Skip to the green cone, balance in arabesque, and return on tip-toe with crazy arms of your choice. The parents kept to sides of the room, all quiet, digital lights up. I thought this might be an April Fools joke for our first class. But no. Our laughter and concentration became substitutes for the music. And we were just dancing in the dark.